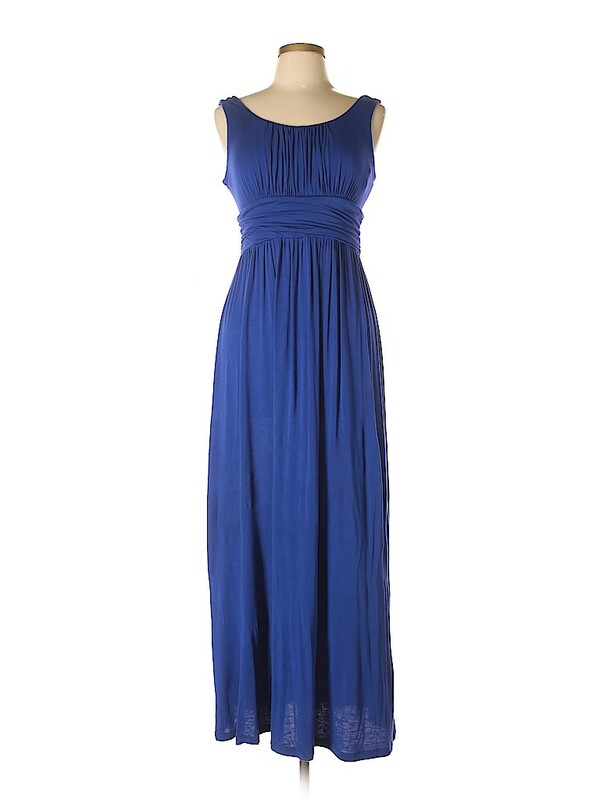 I have written several times about how much I love to shop at ThredUp. In sharing my tips for online thrift shopping I went into how to find what you need on such a large site. It can be a bit overwhelming to just go on the site to “window shop.” You really do need to go in with a plan, or you can let someone else do the shopping for you! How is that you ask? 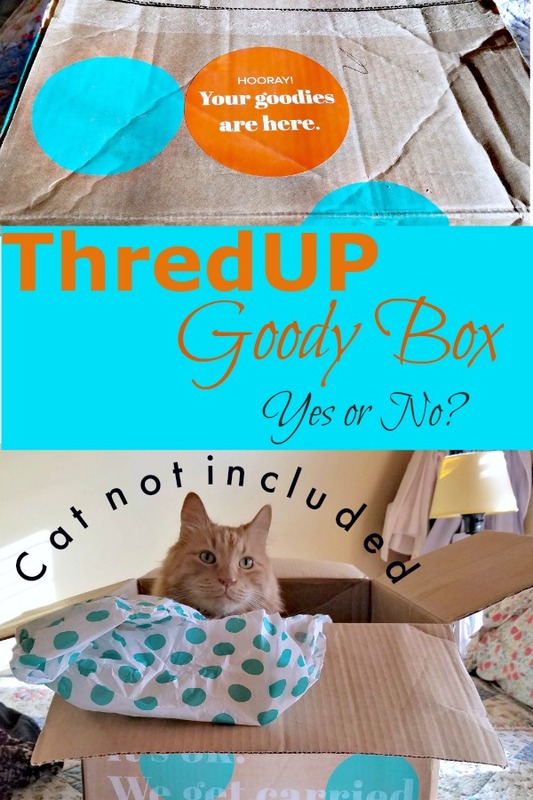 There is now a service available called the ThredUp Goody Box. This post contains affiliate links. If you make a purchase I get a small commission at no additional charge to you. What is the ThredUP Goody Box? The Goody Box is a new service from ThredUP. It’s not like other subscriptions services in that it is not a subscription. You sign up for it when you want to receive it. You can get one or you keep getting them. It’s all on your schedule. It’s very simple; you fill out the basic info like name and mailing address and then decide what kind of box you want – Just For You, Summer Essentials (I am sure this will change with the seasons), Workouts Optional, 9 to 5 Styles, Tropical Getaway, Glam it Up or a custom Goody Box. I chose the custom box as none of the ones listed really suited my needs at the moment. I paid the $10 box fee and went on to complete the short survey to help my box curator find items just for me. The $10 will be credited back if you keep a certain amount of the box sent to you. When filling out the survey you can indicate a price range for the pieces they send. You can also provide guidance as to likes and dislikes; I mentioned that I don’t wear dresses or skirts above the knee for example. What Did I Get in My ThredUP Goody Box? I do apologize that I was holding the camera and pulling the clothing out of the box at the same time. If you have any questions about any of the pieces just let me know HERE and I’ll answer them for you. What Did I Keep from My ThredUp Goody Box? As you can see from the video there was a broad variety of items in the box. Overall I was very pleased with the mix. I learned a few things about the information I gave my curator; I forgot to mention that I do not like hoods on sweaters and that I prefer natural fabrics. Minor issues but now I am prepared for the next time I get a box. The biggest surprise for me was keeping the INC brown pants. 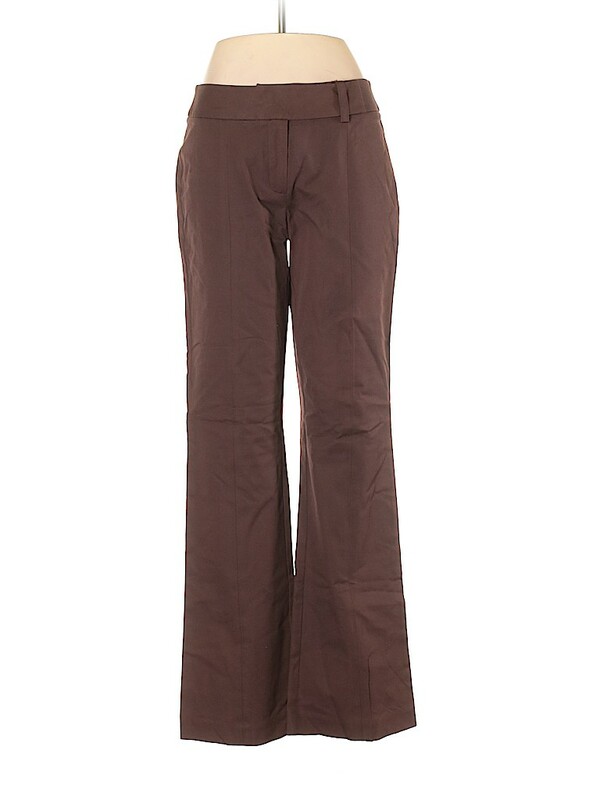 I never in a million years would have ever looked at or considered purchasing brown pants but I am now so happy I have them They fit beautifully and are boot cut. They will be an important part of my wardrobe going forward. I wore them in a recent Farm Fashion Friday post. The Charter Club blue cashmere sweater was a no brainer. 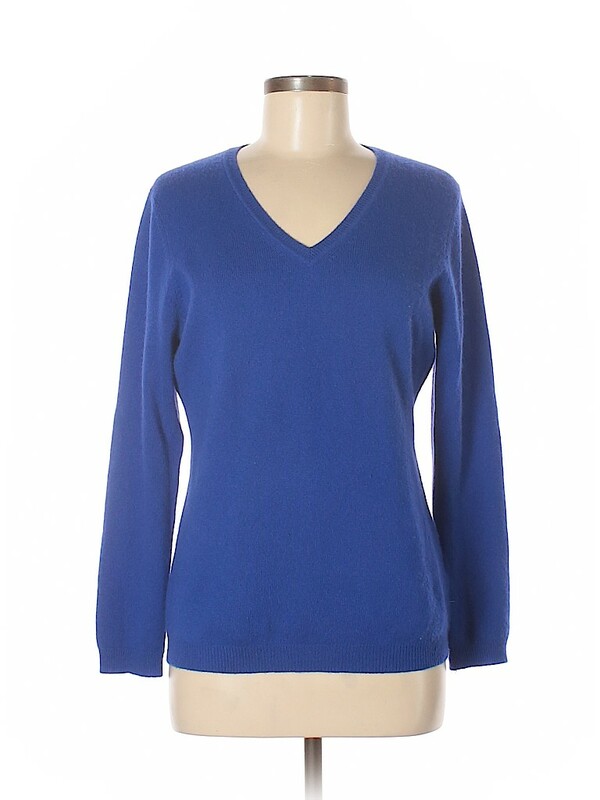 I love cashmere, the sweater was in perfect shape and it was one of my favorite colors. The purple Moda Design shirt was a nice addition to my spring/fall wardrobe. It will work for me on what most consider a warm day but for me is still cool and as a layering piece as the year goes on. Finally, the AB Studio dress. It fit like a dream and again, I love this royal blue color. I am very happy with what came out of my box. I have, in fact scheduled another box for 30 days out. How Will I Wear My New Pieces? In another Farm Fashion Friday post I will style the pieces I kept. This post has gotten a bit long. I just wanted to share with you my experience with this new experience from ThredUP.